So, you're getting ready to go to law school, and you know that that means: conquering the dreaded LSAT. 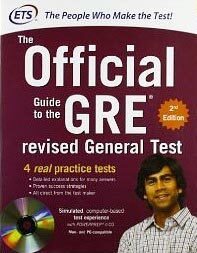 Although I ended up becoming a full-time private test-prep tutor/coach after graduating from Harvard in 2002, there was a time when I was considering law school, too. After scoring in the 150s on my initial practice tests (stupid Logic Games used to always trip me up! 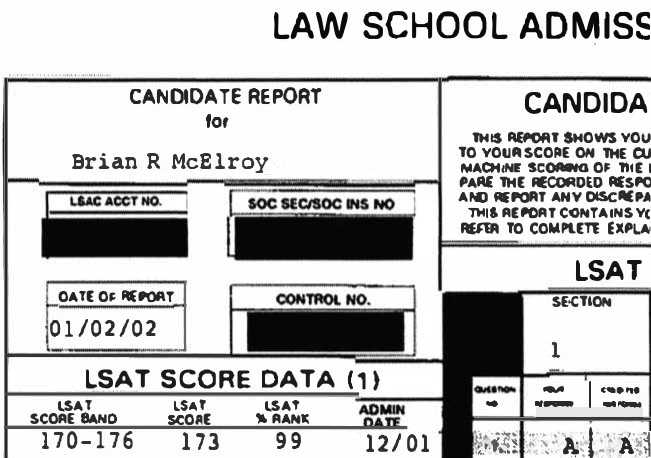 ), I eventually scored 99% on the LSAT (173) as an undergrad way back in 2001, and I earned a 179 as a full-time tutor 10 years later. Today, I am an LSAT coach with 18 years of tutoring experience, helping my students achieve scores as high as 177 and receive admission offers from some of the world's top law schools. 1) Build familiarity with the LSAT and its content: Logical Reasoning (LR), Reading Comprehension (RC), and Analytical Reasoning (AR), which is better known as Logic Games (LG). To do so, you are going to want to buy a good strategy guide. 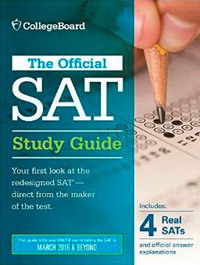 I recommend going with The LSAT Trainer by Mike Kim, which is by most accounts is the best all-in-one LSAT strategy book available, and creating a free Khan Academy account for excellent online LSAT preparation (Khan Academy has partnered with LSAC to offer the most realistic LSAT experience outside of the actual PrepTests). Using Khan Academy's online prep service is especially relevant, now that the LSAT is switching to a digital, computer tablet version of the test in July of 2019. 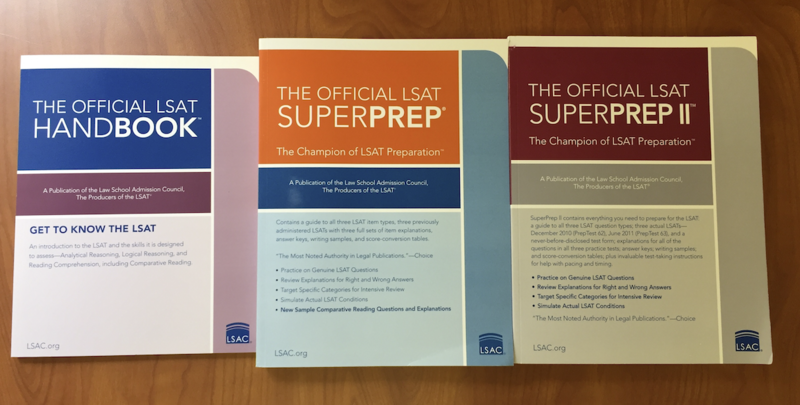 If you’re more comfortable hiring a for-profit company for your self-paced LSAT prep, then I have heard good things about 7Sage, Velocity, Blueprint, Testmasters and Powerscore (both in print and online). 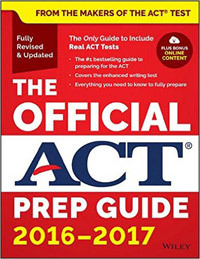 You should also check out the r/LSATprep and r/LSATpreparation subreddits (I am the moderator), which are full of free LSAT resources, materials, and other helpful information. Of course the very best way to learn (shameless plug alert!) is by hiring a master LSAT tutor like me--if you can afford it--because 1-on-1 lessons are customized specifically for you and are thus the most efficient, and because master tutors tend to be the best teachers. Still, we are not miracle workers: even the very best private tutors/coaches will need at least 5-10 hours to make a big difference in your LSAT score. 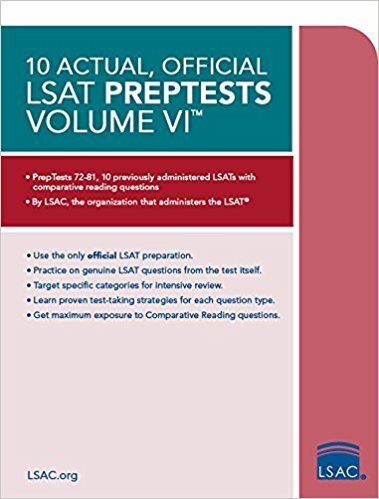 2) Purchase (or download) some official LSAT Preptests. Start slowly, methodically working your way through official practice questions, untimed and in small chunks. If possible, stop after every question, check your answer, and review if necessary--doing questions one a time is a very slow process, but it is the best way to learn, especially at first. For this purpose I prefer older LSAC tests. With 96 real, official LSAT Preptests at your disposal, there is no need to start all the way at the beginning, but it is better to save the newer tests for later in the process / full diagnostic exams. Once you are ready, start taking a full, timed test every 2-3 weeks or so (depending on the length of your preparation) to gauge your progress. PLEASE DON’T START TAKING TIMED TESTS UNTIL YOU FEEL READY! YOU HAVE TO LEARN TO WALK BEFORE YOU CAN RUN. In the meantime, create an LSAT Error Log, which is basically just a fancy name for a spreadsheet of your mistakes. Knowing the correct answer is not enough: on LR and RC, you must be able to explain why your answer is correct and why all the others are incorrect. On Logic Games, try to make a diagram whenever possible. 3) About 1/3 of the way through your preparation, it’s time to break out the stopwatch and start paying closer attention to time. For some people, this is no problem; for others it can be a whole new ballgame. Questions that suddenly seemed easy to answer when you had no time limit all of a sudden seem impossible. Don’t worry—this is natural. Practicing timing is essential, but it is important to start slowly and work your way up to the timed tests and practice sets. I suggest working for either 35 minutes at a time (the length of 1 LSAT section) or 105 minutes at a time (the length of 3 consecutive LSAT sections). I also suggest smaller sets of questions (10-20 questions, 10-20 minutes) for when you don’t have much time to study or you need short-term motivation. In the meantime, feel free to keep working through tougher questions at your own pace. 4) About 2/3 of the way through your prep, you need to shift your focus to Full, Timed Practice LSATs. Remember that the actual LSAT has an extra experimental section that is not included in the official LSATPrep tests. 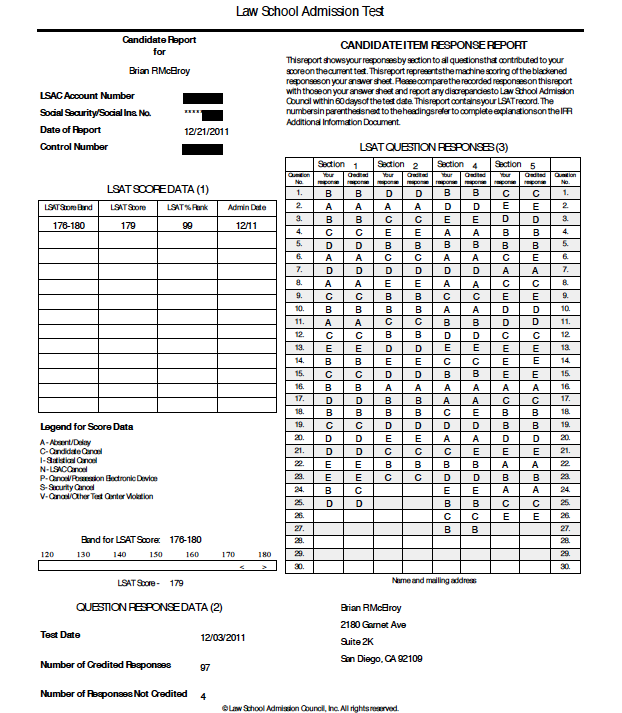 I suggest taking at least 5 full LSATs before you sit for the real thing—at this stage you need to practice mental (and physical) endurance above all else. In the meantime, you are going to want to stay sharp with short, timed drills of 10-20 questions each. Try to set small goals for yourself at the beginning of each session. Look back at the last time you tried questions of that question type, and see how you did. Got 15/20 on LR questions last time? Shoot for 16 or 17 correct this time. You get the idea. As far as the practice tests, don’t bother reviewing them the day you take them—after 4 hours of LSAT, your brain is going to be way too fried. Instead, wake up the next morning if possible and review then. Remember that for every question you get wrong you should spend at least 5 minutes reviewing that question and attacking it from every possible angle, as well as adding an entry into your error log for later review. 5) Eventually, you should be ready to conquer the LSAT! You can register for the LSAT here--it is now offered seven times per year. 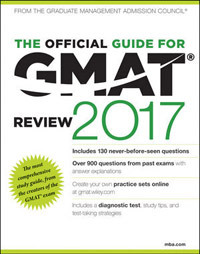 Remember that there is no longer any lifetime limit on the number of times you can take the LSAT, and that law schools only consider your highest score (although many adcoms still claim that they take the average of your LSAT scores, the general consensus is that this is no longer true). You should also know that the traditionally paper LSAT will be switching to a digital tablet format starting in July of 2019--and that many future law-school students are trying to earn a solid LSAT score before the transition, given the many question marks surrounding the new, digital exam. Questions, comments, suggestions, exhortations? Contact me directly at mcelroy@post.harvard.edu.